Workflow tools to help you experiment, deploy, and scale. By data scientists, for data scientists. Power up your existing workflow with model versioning, environment setup, and experiment reproducibility. Turn your local models into dynamic cloud services and endpoints. Any cloud, any machine learning framework. Reliable scaling of infrastructure services for experiments, training, and inference. Cloud infrastructure prices fluctuate constantly. 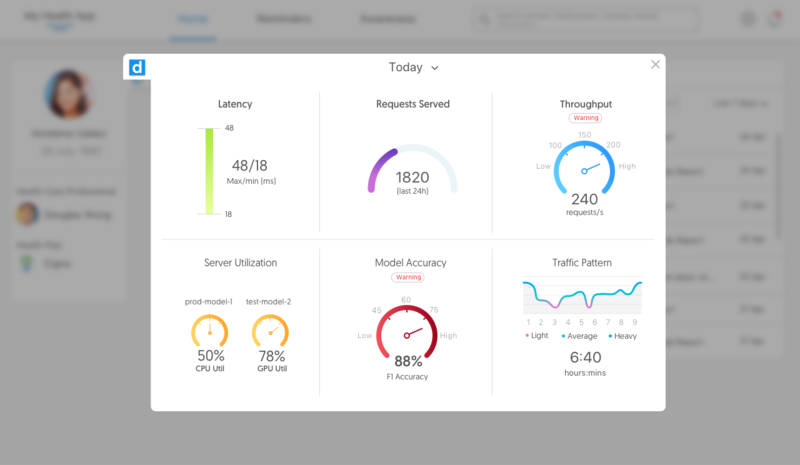 Datmo enables you to seamlessly deploy cross-cloud for the lowest possible rate. Datmo ensures you're only ever paying for the resources you need. Set automated triggers and thresholds specific to your business use case. Your organization gets new data daily, begin leveraging that with automated retraining and model builds. Copyright © 2019 Acusense Technologies, Inc.